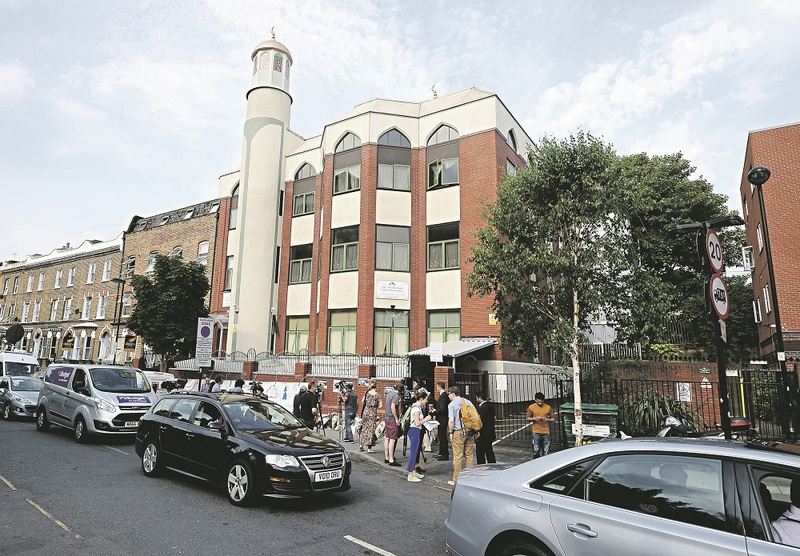 A trustee of Finsbury Park Mosque is reported to be a top-ranking member of Hamas. According to The Times, trustee Mohammed Sawalha is a member of the political bureau of Hamas, despite it being proscribed as a terrorist group, and he is believed to have travelled to Moscow in September to meet Russian diplomats to discuss the Middle East conflict. Jewish community figures in the UK this week suggested the revelations may warrant an investigation by the Charity Commission, given Sawalha’s role. Sawalha is understood to have held a meeting with Mikhail Bogdanov, President Vladimir Putin’s Middle East envoy and a deputy foreign minister, despite Hamas being deemed a terrorist organisation by the US and the EU. Sawalha, 56, was reportedly named in US court documents from 2008 as having previously been “in charge of Hamas terrorist operations in the West Bank” and had met two men accused of laundering millions of dollars to finance the group. 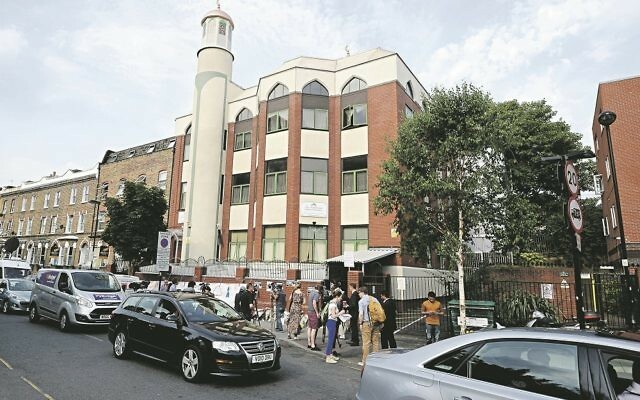 “He is understood to have organised convoys to Gaza, although it is unclear whether he has done so since becoming a trustee of Finsbury Park Mosque in 2010. A spokesman for the Charity Commission said it was currently considering whether to launch an investigation.